If you haven’t yet caught up with Nicole Krauss’s story “Seeing Ershadi” in the current issue of the New Yorker, do. 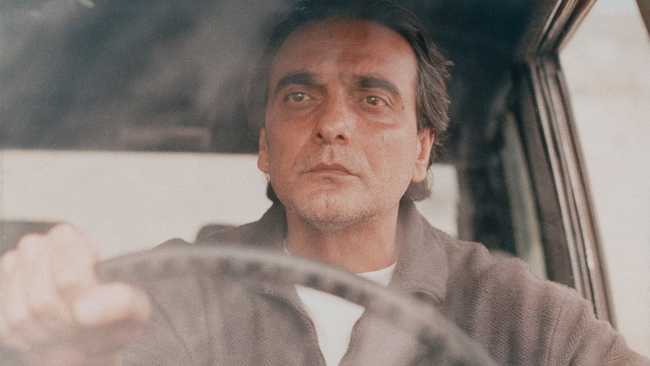 Krauss spins interrelated tales from viewings of Abbas Kiarostami’s Taste of Cherry (1997) and two women’s possible encounters with the man who plays Mr. Badii, Homayoun Ershadi. That’d be the elevator pitch, but there’s far more to it than that. Those notes, taken during a workshop in Cuba, are Frank Mosley’s contribution to This Long Century, which has also recently posted offerings from Jodie Mack and Sky Hopinka. Renan Borelli gathers highlights from six decades of writing in the New York Times about Agnès Varda. “Satyajit Ray’s 1966 film The Hero is a slyly self-reflexive commentary on contemporaneous Bengali filmmaking—both commercially popular films as well as his own more modest style of ‘parallel cinema’—couched in ever-shifting layers of irony and moral complexity,” writes Budd Wilkins for Slant. On the occasion of the film’s fiftieth anniversary, Grasshopper Film is sending a new 4K restoration of Jean-Marie Straub and Danièle Huillet’s Chronicle of Anna Magdalena Bach out to theaters, starting with the Quad in New York tomorrow. The Oklahoma City Museum of Art follows on March 8, then the Ryder in Bloomington the following day, and the Wexner Film Center in Columbus in June. At Critics Round Up, James Kang has put together an excellent guide to critical reception of Chronicle over the years. New York. 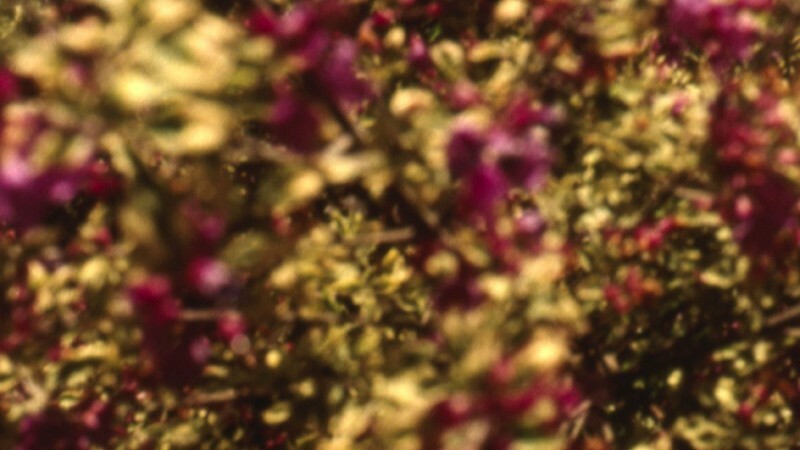 J. P. Sniadecki and Joshua Bonnetta’s El Mar La Mar screens once more this evening at MoMA. “An exquisite experiment in applying avant-garde aesthetics to a political subject, the film demonstrates how suggestion is more effective than assertion, dissonances as revealing as confluences,” writes Matt Turner for BOMB. Boston. 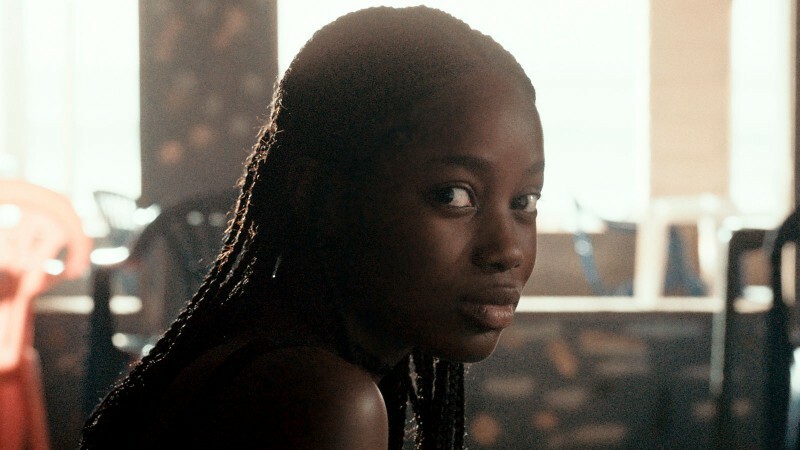 “A shining beacon of the weird, the wonderful, the nasty, the niche, and the eclectic, Boston Underground Film Festival returns for its twentieth edition next month, and has announced its first wave of feature titles,” writes Shelagh Rowan-Legg at ScreenAnarchy. BUFF 20 runs from March 21 through 25 at the Brattle. Berlin. “Two become one” is the theme of the Magical History Tour at the Arsenal throughout March. 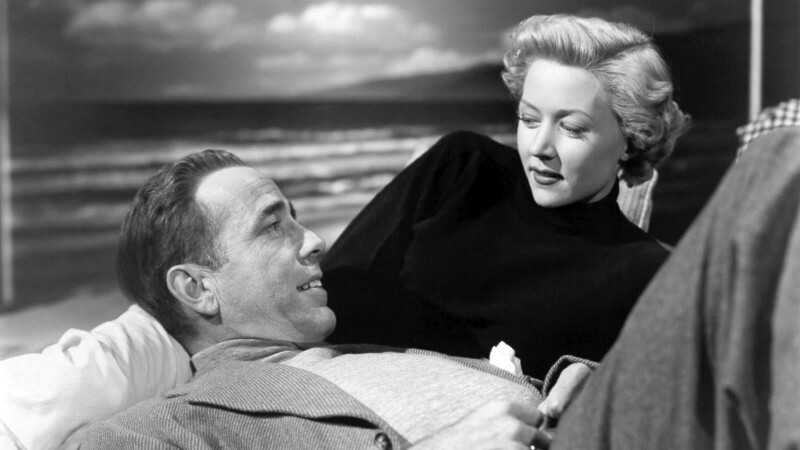 The series focuses on creative teams such as Josef von Sternberg and Marlene Dietrich, François Truffaut and Jean-Pierre Léaud, Yasujiro Ozu and Chishu Ryu, F. W. Murnau and screenwriter Carl Meyer, and Ingmar Bergman and cinematographer Sven Nykvist. The latest episode of the Film Society of Lincoln Center’s Close-Up podcast features a conversation with Dee Rees and her Mudbound cast, recording during last fall’s New York Film Festival, and another with On Body and Soul director Ildikó Enyedi, recorded earlier this week (55’22”). Manuelle Blanc’s 2016 documentary Persona: The Film That Saved Ingmar Bergman is currently streaming at ARTE (53’02”).